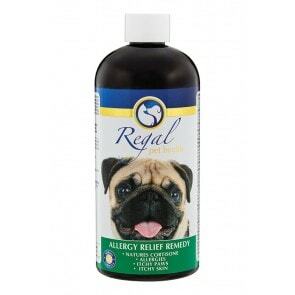 Regal Allergy Relief Remedy, with a delicious beef flavour, has been specially formulated with 3 herbs traditionally known for supporting and balancing the immune system. 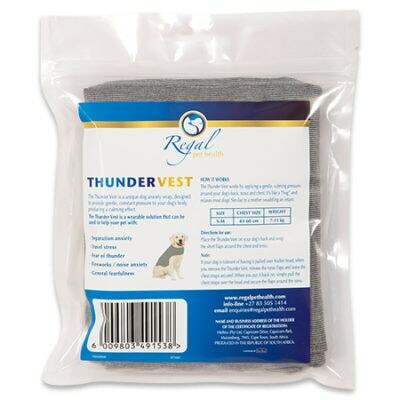 This remedy will also assist in protecting dogs against allergens such as grass, fleas, certain foods and pollens. 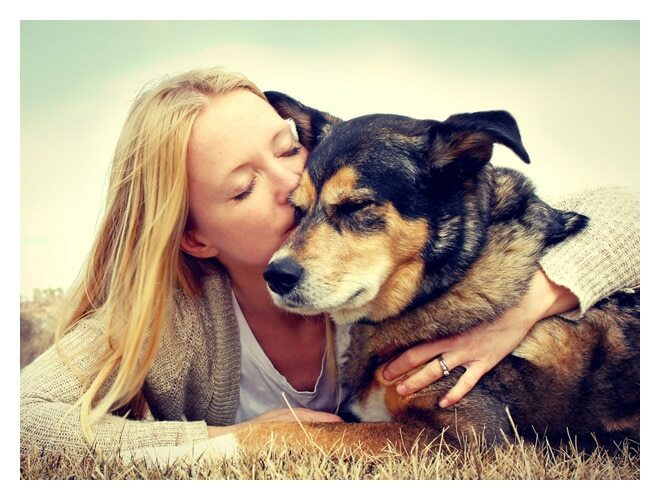 Itchy paws, runny eyes and itchy skin are symptoms associated with allergies. 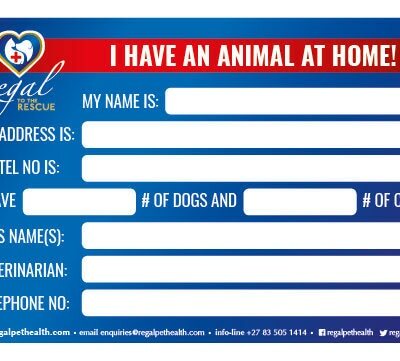 Offer dogs relief and keep their tails wagging with this easy to use remedy! 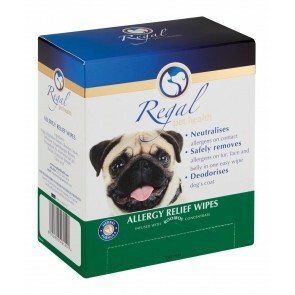 Regal Allergy Relief Wipes are infused with Rooibos, Aloe and Trehalose to aid in protecting dogs against allergens such as dander, grass and pollens. 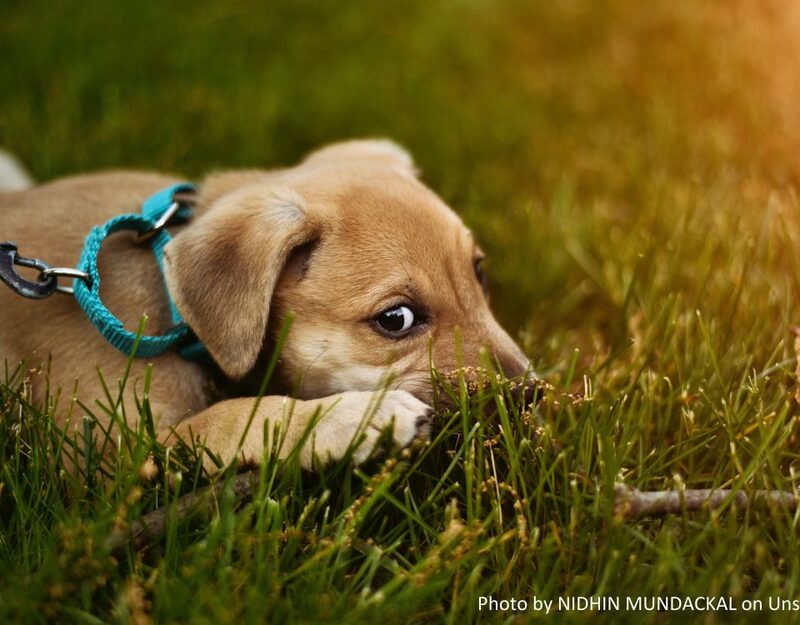 Itchy paws, itchy skin and runny eyes are symptoms associated with allergies. 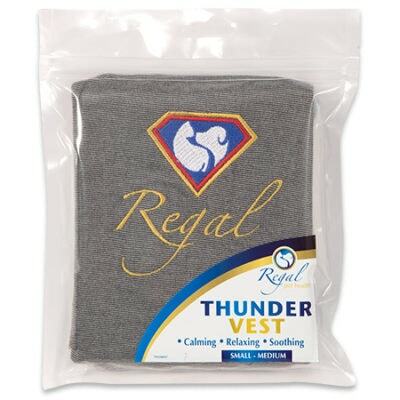 Offer your pooches the relief they need and keep their tails wagging with these easy to use wipes. 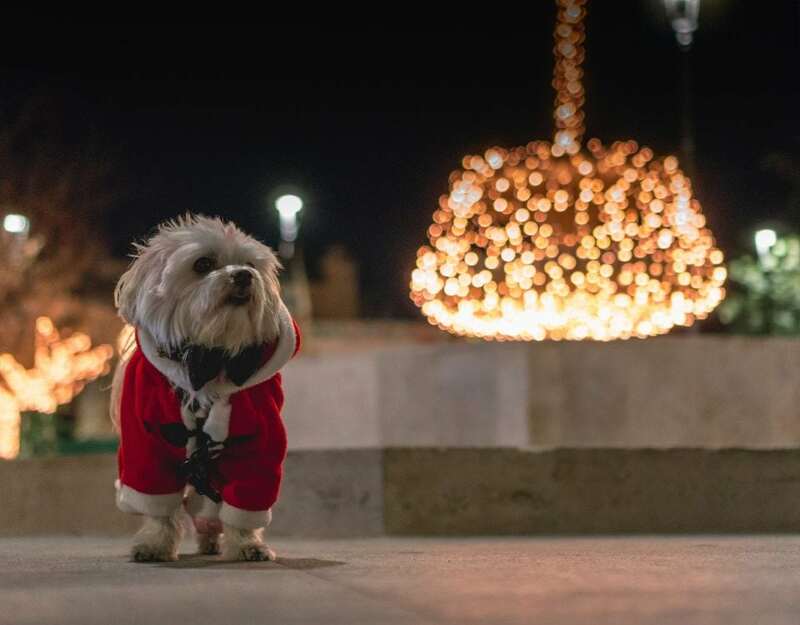 Bring back the wag in your dog’s tail. 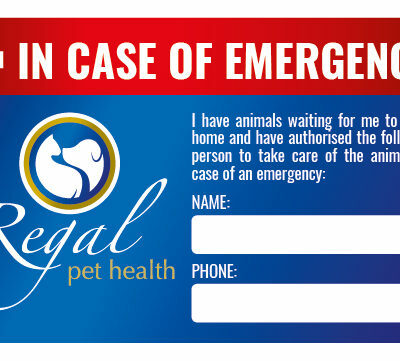 Regal Everyday Vitality for adult dogs, with delicious beef flavouring, has been specially formulated with herbal and nutritional ingredients known to assist with joint mobility, digestion, vitality and skin and coat care. It will also assist with guarding against the onset of illness and disease. Everyday Vitality liquid for Adult dogs has been specially formulated with Spirulina, Nettle and Ashwagandha herbs known to assist with coat, skin and joint health, giving your dog the nutritional boost he or she needs. 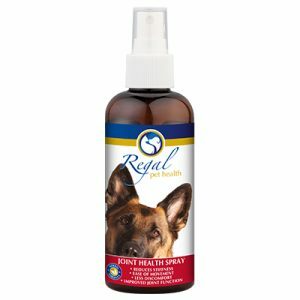 REGAL FLEA SPRAY is a topical herbal remedy formulated to repel and, in some cases, kill fleas and other parasites, such as ticks and mites, that typically infest dogs. 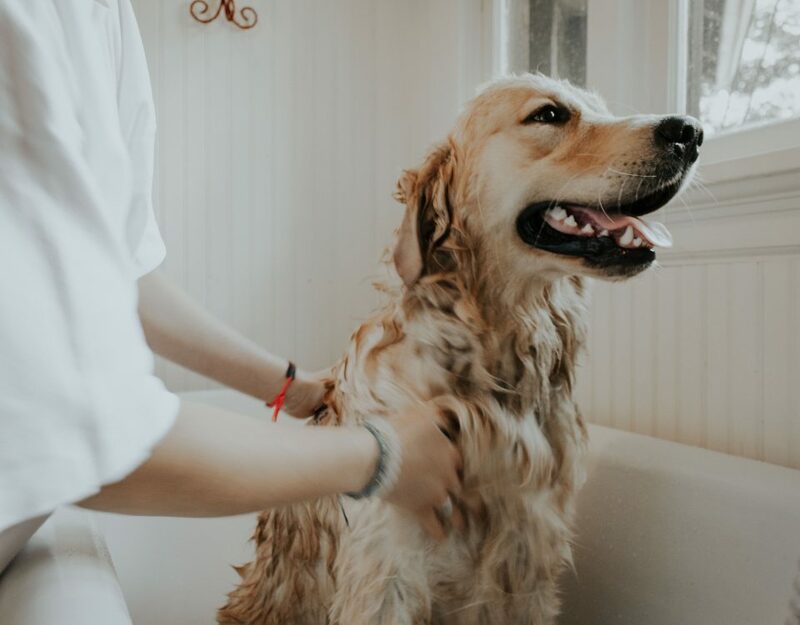 With its non-toxic and natural hypoallergenic properties, this spray can be used liberally over your dog, blankets and collars – without being toxic to you or your children. This makes it the ideal repellent for family and home! While safe for dogs and humans, it is broadly toxic to many parasites, including fleas, ticks, mites and worms. Wormwood and Black Walnut have been used for centuries to help kill parasites around the home and garden and have strong antiseptic properties. Neem is often used in commercial flea products. It inhibits parasites’ ability to reproduce and helps stop eggs from hatching. Citronella and thyme have been included too, for their antibacterial and insect repellent qualities. 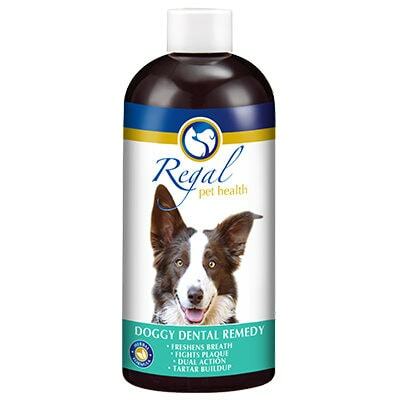 Regal Doggy Dental Remedy, with delicious beef and peanut butter flavouring, has been formulated with four herbs traditionally known for treating the buildup of plaque and tartar, and preventing gum disease. This dual-action herbal remedy coats the teeth and gums, and has an antimicrobial effect to assist in removing and preventing the buildup of plaque and tartar. It also aids digestion and ensures your dog’s breath stays fresh. 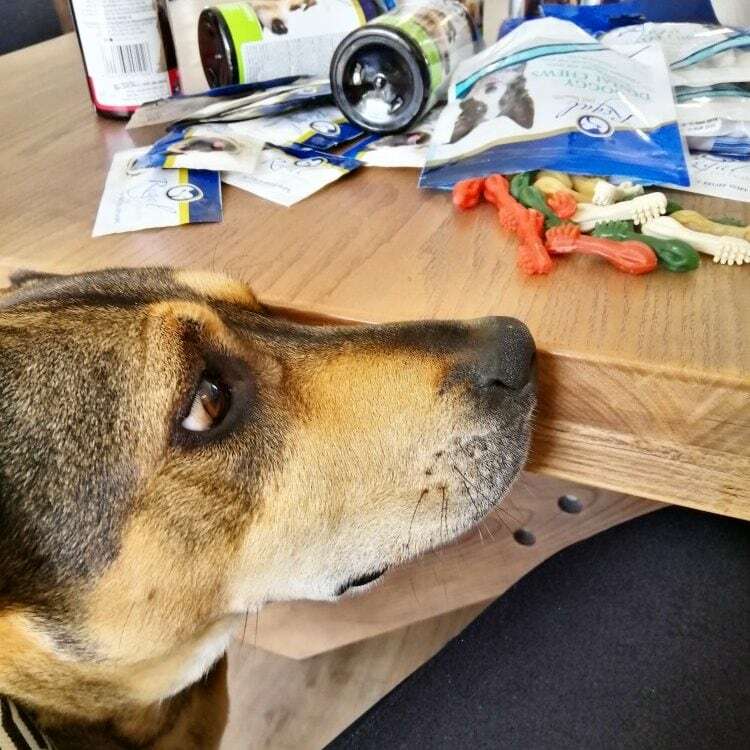 Keep your pooch healthy and those tails wagging!